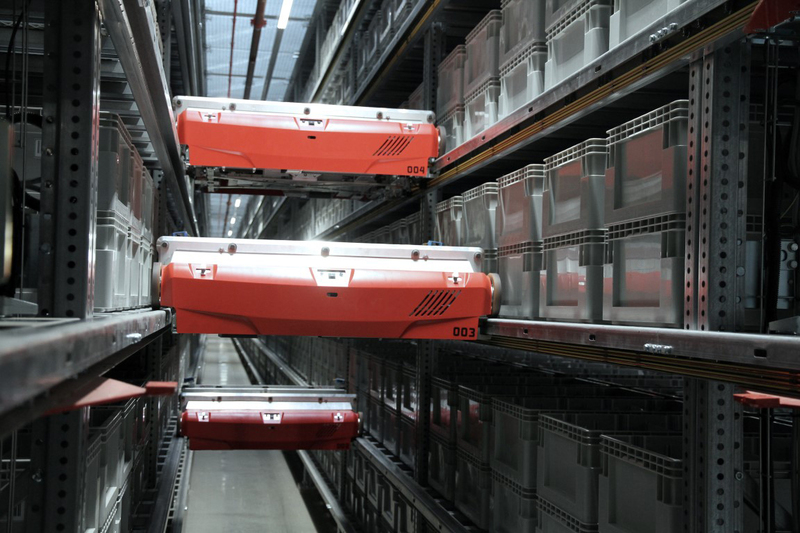 Ever-greater demands are being placed on intralogistics due to the increasing range and variety of stock keeping units (SKUs), returns handling, value-added service (VAS) activities and the scarcity of sufficiently motivated and highly trained staff. 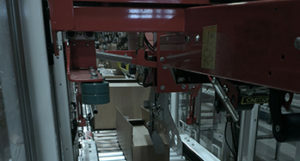 Such difficulties can be overcome through the use of partially or fully automated systems and equipment. This is already technically possible today, but the gains are often offset by potential losses of flexibility. 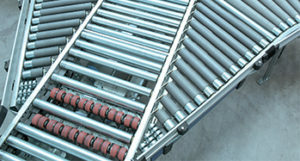 Therefore, the optimal material-flow system should strike a balance between flexibility and automation. Focus on a creative and multidisciplinary approach to various conceptual possibilities during all design and engineering activities. Close collaboration between our designers, project managers and product managers to ensure future-proof solutions. 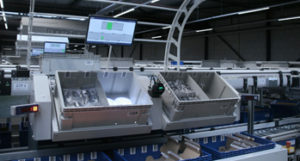 Investigate the possibilities and advantages of automation/mechanization as a means to achieving more efficient and cost-effective logistics operations, rather than as an end in itself. At Inther, we support you in developing your intralogistics strategy and ensuring it is fully aligned with the growth expectations and overall strategy of your business. Our extensive logistics and supply chain experience combined with our knowledge of best practices across a broad spectrum of industries is reflected in the planning and development of logistics solutions for your project. Together with you, and also drawing on your specific operating experience, we design solutions which optimally utilize the investment capital to maximize your operational continuity and flexibility. Inther’s one-of-a-kind position as a solution-independent system integrator gives us unique industry-wide insights into the strengths and potential weaknesses of the various building blocks available on the market. Based on many years of real-life project experience, we understand which components are needed to meet a particular set of requirements. These valuable technical and functional insights allow us to help you select the most suitable solution for you, taking into account the investment level, risk, complexity and flexibility. Extensive integration requires consistent choices at all levels of control, from reliable mechanics up to and including proven and solid host integration. At Inther, we can deliver the controls (programmable logic controller [PLC], material flow control [MFC], warehouse control system [WCS], warehouse management system [WMS]) for order picking, packing, storage and sorting systems based on our Inther LC software suite. By fully integrating the different system layers of the total solution, we give you real-time insights into your warehouse workflows. 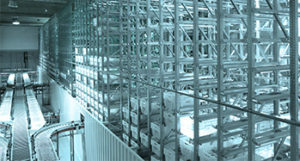 Inther: the perfect partner for your next warehouse automation project.